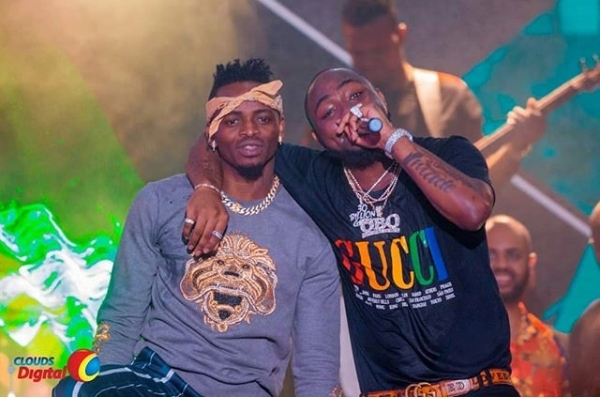 Well known Tanzanian vocalist, Diamond Platnumz yesterday stole Nigerian artist Davido‘s show in Tanzania where he acted as an unexpected star. 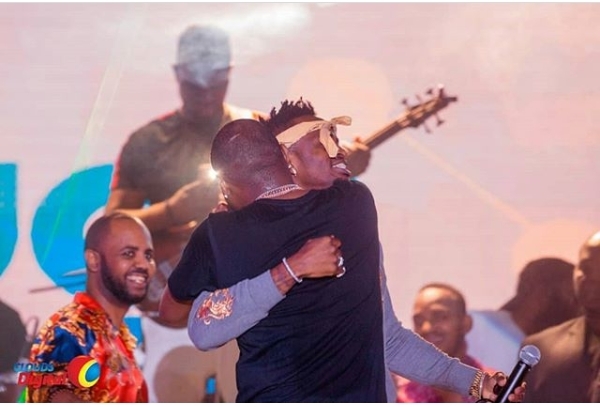 Diamond was at first not set to perform at Davido’s 30 Bilion show in Dar es Salaam’s Next Door Arena,but that changed when he appeared. 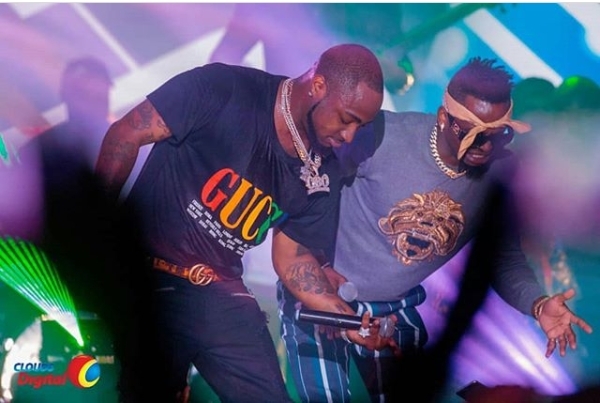 The two artists played out their hit collabo ‘Number One remix’ that had the group going wild. 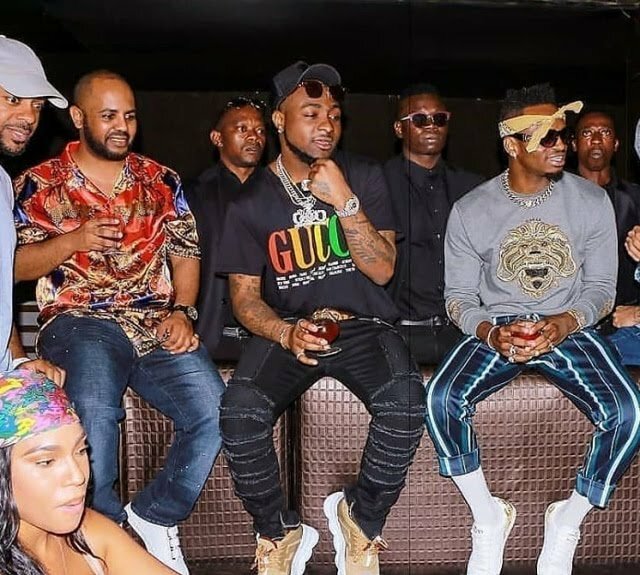 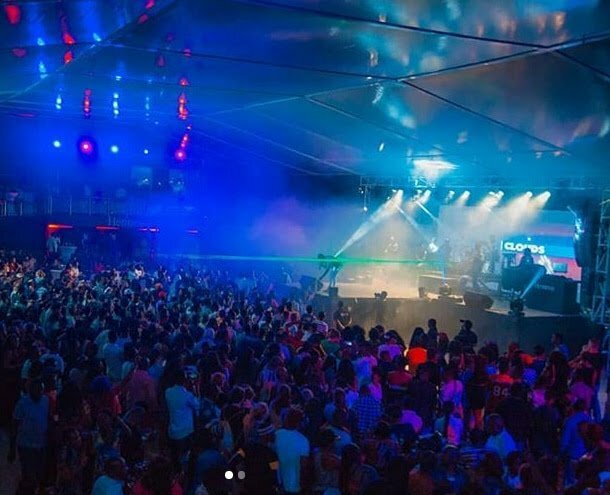 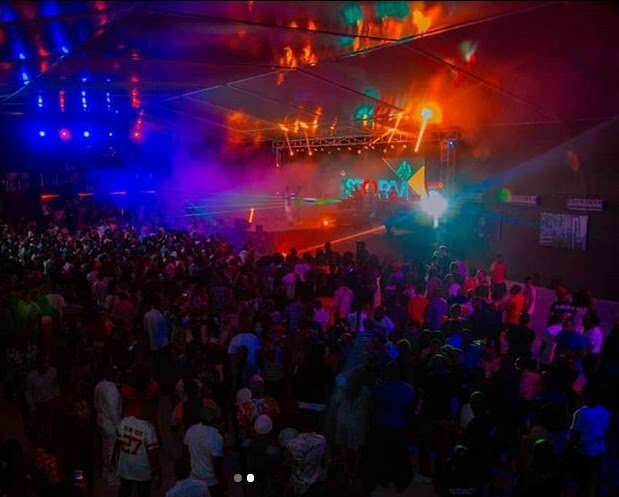 Davido’s 30 Billion show was facilitated by Tanzania’s Clouds Media Group.